We would like to respond to the recent media coverage on breast implant related cancer. Joins Our Ottawa Plastic Surgery Clinic! A non-surgical option to combat the signs aging leaves on our face. Our Ottawa Plastic Surgery clinic opened in 2006 by Dr. Lacey as the culmination of a dream to provide clients with a unique and private “cosmetic experience”. We want to help our Ottawa plastic surgery clients discover their true beauty. We focus on using multiple modalities; medical esthetics, dermal fillers, neuro modulators and surgery to achieve a clients desired result. Our team offers exceptional customer service in a warm and welcoming setting. With over 15 years of experience as a cosmetic surgeon Dr Lacey offers his patients dependable and honest advice for their cosmetic concerns. Dr Lacey is passionate about preforming excellent cosmetic surgery and delivering beautiful results. Dr MacArthur comes to KPCS after finishing his Facial Cranial fellowship in Miami. 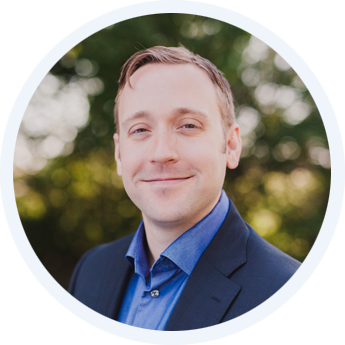 Dr MacArthur’s quiet and caring manner resonates with his clients. His ability to deliver natural looking results is quickly growing his practice in the Ottawa cosmetic market. We refer to our staff at Kanata Plastic and Cosmetic Surgery as our “team” and we sincerely feel that it represents us best. Our staff members endeavour to provide a welcoming and supportive environment for our clients. Our clients are sent a survey after their consultation or cosmetic procedure and we repeated receive comments about exceptional customer service. Recently we received the following review from one of our breast patients: “This team is super friendly and truly cares about their patients. 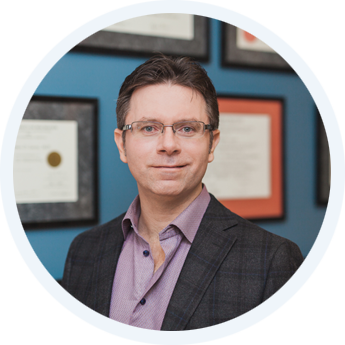 they will go the extra mile to ensure that your experience with them is the best.” This truly reflects our goal as an Ottawa Plastic Surgery clinic!